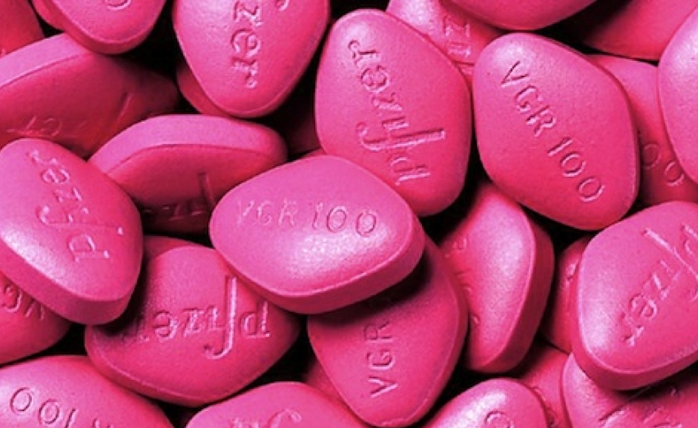 The first drug to treat sexual dysfunction in women has been approved by the US Food and Drug administration. The new drug also referred to as "Female Viagra" is going to be distributed and sold in extreme caution as they observe it in the first few years of use. The drug is originally meant to treat hypoactive sexual desire disorder (HSDD) in women but it also increases sexual desire in all women who take it. It is estimate that about 40% of women experience HSDD at some point in their lives and it has been quite difficult to treat since there was no approved drug for it. According to US Food and Drug Administration, the drug should be taken at a 100-mg per day before bed time and patients should discontinue if they experience no improvement. It is estimated to cost between $30 and $75 for a one month dose, which is around Kshs. 3,000 - 7,500.